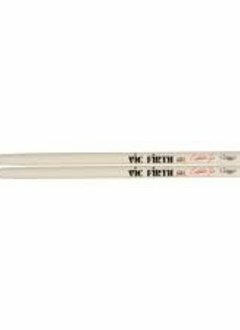 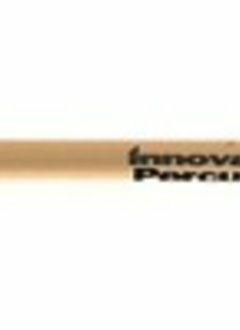 Vic Firth Corpsmaster Marching Bass Mallets feature tapered hickory shafts which shift the weight of the stick towards the hand for improved balance and control. 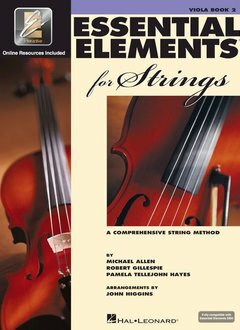 For maximum projection and the warmest fundamental tone. 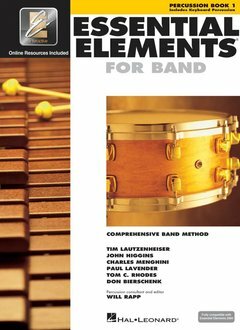 Built for Crossroads Percussion Class! 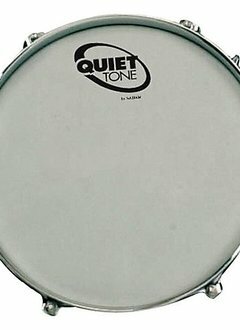 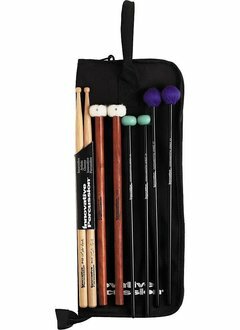 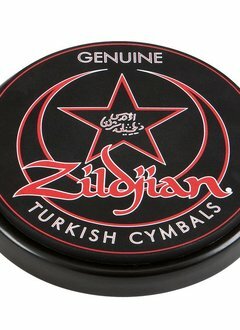 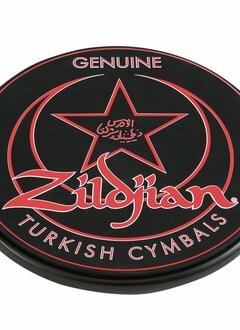 Each package offers the necessary percussion tools for the beginner, intermediate, and college bound percussion student, all in one easy to purchase stick bag and at an economical package price.